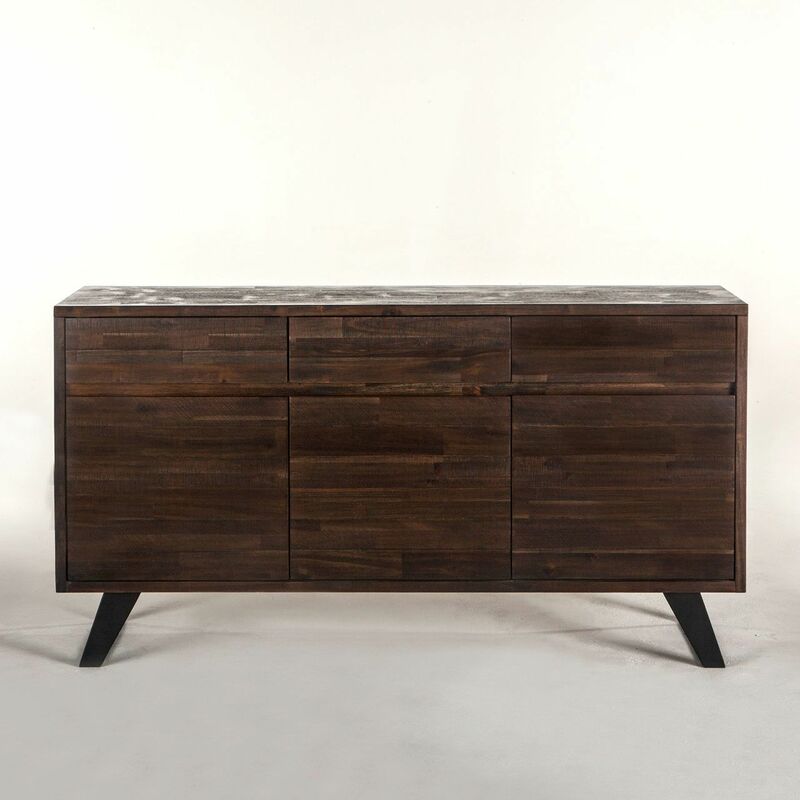 This beautiful sideboard is the perfect complement to your transitional and modern decor (even rustic!) 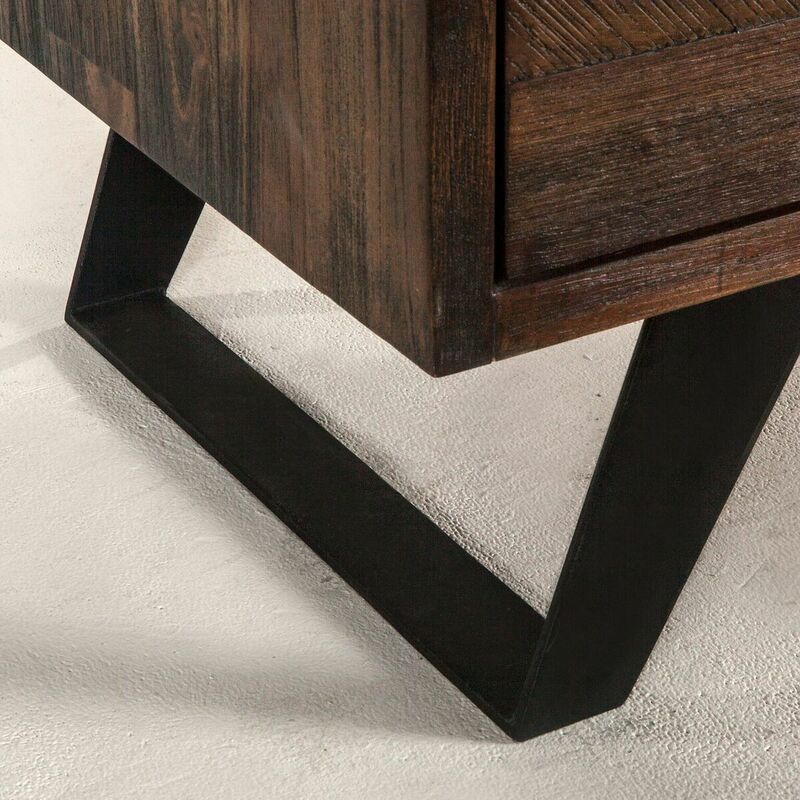 with its rich wood and metal legs. Please check for availability as stock changes daily! There’s always something new to discover at Kudzu and Company!